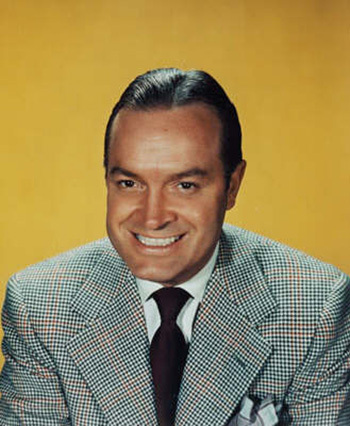 The American film comedian (actually British-born, although he left his native shores when he was four) was originally Leslie Townes Hope (1903–2003). It was ‘Leslie’ that really prompted the change: in the first place it was too ambiguous in gender, and secondly Hope was nicknamed ‘Hopeless’ at school. So ‘Bob’ came to the rescue.